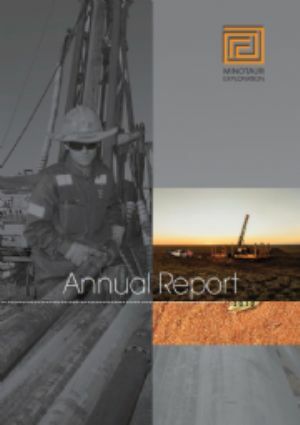 Story By David Upton: David Upton is one of Australia&apos;s leading writers on mineral exploration. 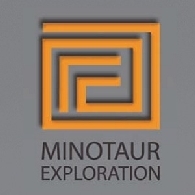 He has BSc in Geology and is the author of The Olympic Dam Story. 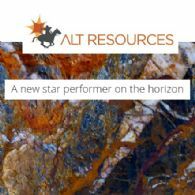 Thomson Resources Ltd (ASX:TMZ) has worked up a number of outstanding drill targets in the "New Frontier" Thomson Fold Belt, as well as the Lachlan and New England Fold Belts in NSW. 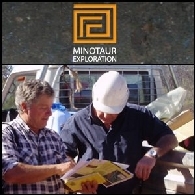 Two targets have resulted from a recent airborne EM survey; one near Byrock and one near Mudgee. 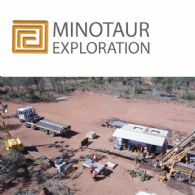 Thomson Resources Limited (ASX:TMZ) completed an extensive, 564 line kilometre, airborne "VTEM" survey (Versatile Time-domain Electro Magnetics) in June 2014 over some of its key prospects within NSW. 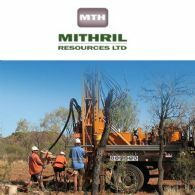 The survey targeted volcanogenic massive sulphide deposits ("VMS") at the Havilah and Byrock projects. 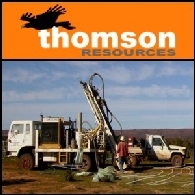 Thomson Resources Limited (ASX:TMZ) provide the Quarterly Activities Report for the period ending June 2014 with significant highlights. 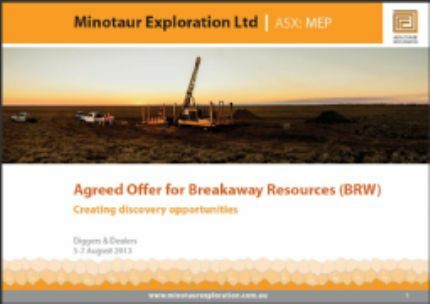 Minotaur Exploration (ASX:MEP) is pleased to provide investors with an opportunity to listen to an audio interview with Mr Andrew Woskett, Managing Director, on Boardroom Radio (BRR). 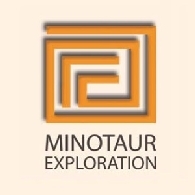 Minotaur Exploration Limited (ASX:MEP) announce that the inaugural drill testing of four new copper-gold targets within the Osborne Project, 160km south of Cloncurry, Queensland, was completed.